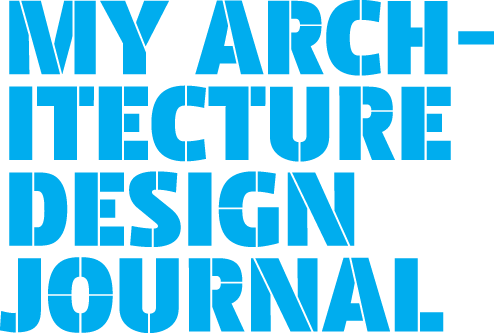 My Architecture Design Journal > Blog > The latest from Cork! 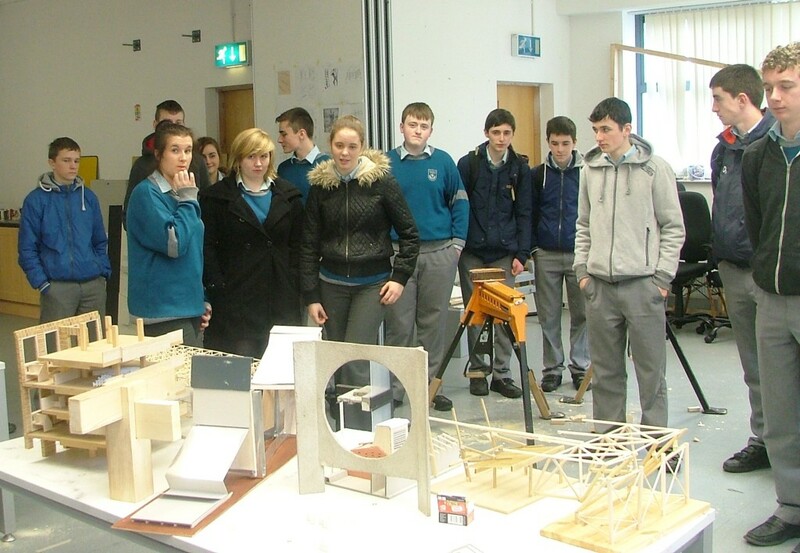 Students from Coláiste Choilm Ballincollig have really got stuck in to their architecture project with Seán Antóin Ó Muirí. One of their first activities was an ice-breaker based on observation skills. See their close-up pencil drawings of each others’ faces and hands. After that the group embarked on a series of diverse workshops to expand their skills and knowledge and develop their own opinions and ideas. Workshops included research and discussion on the work of some great architects, starting with films about Louis Kahn and Nundo Brandao Costa. Closer to home, the group completed a detailed survey and drawing study of a traditional shop front in Ballincollig. Two site visits provided yet more inspiration . The group had tours of the Lewis Glucksman Gallery at UCD which has a great art and architecture exhibition on called “Folly”, plus a visit to the Cork Centre for Architectural Education (CIT/UCD) to see architecture students’ studio work.